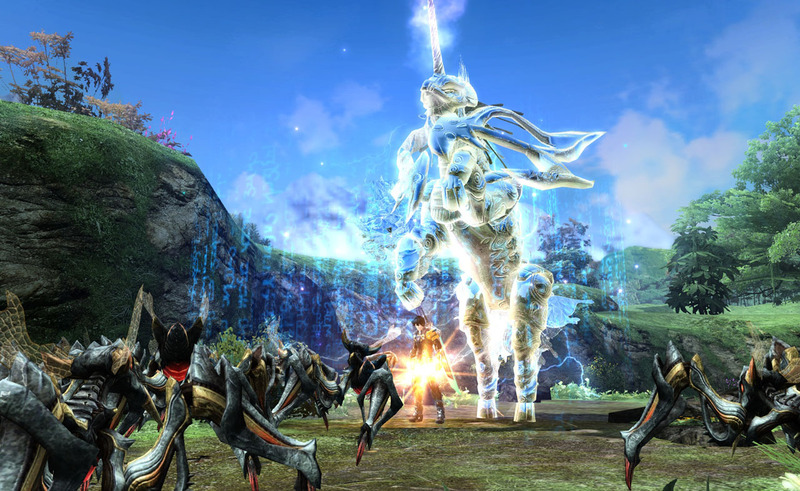 Phantasy Star Online 2’s fate outside of Japan is still relatively unknown. Sure, the game was announced for release in the United States and Europe this year…last year. And there’s been much speculation regarding if a localized version exists somewhere. As it turns out, an English version of Phantasy Star Online 2 will be released early next year… in Southeast Asia. “Asiasoft has an excellent track record in publishing online games in Southeast Asian countries and this partnership is in line with Sega’s aspiration to expand our PC online game portfolio. Interesting turn of events, is it not? Apparently this announcement was made several months ago. I’d love to hear something similar regarding the North American and European markets, respectively, but SEGA has been really quiet about Phantasy Star Online 2 for a really long time. Still, if an English version is out there, does that mean there’s hope for PSO fans here in the states/in Europe? If the localization is aimed specifically at those countries, I’d imagine not. Still…hope springs eternal, does it not? Only time will tell if we ever see the game on the other side of the world.